Mark Lawrenson is tipping Lucas Torreira to help Arsenal ease to a victory over Everton at The Emirates on Sunday. The Gunners signed the Uruguay international in a £26m deal from Serie A side Sampdoria in the 2018 summer transfer window. Torreira impressed during the World Cup as the holding midfielder helped Uruguay to reach the quarter-final stage. Arsenal manager Unai Emery has opted to start with Granit Xhaka and Matteo Guendouzi in all five of their Premier League fixtures so far. Torreira came off the bench to play a key role in Arsenal’s victories over Cardiff City and Newcastle United to earn rave reviews. 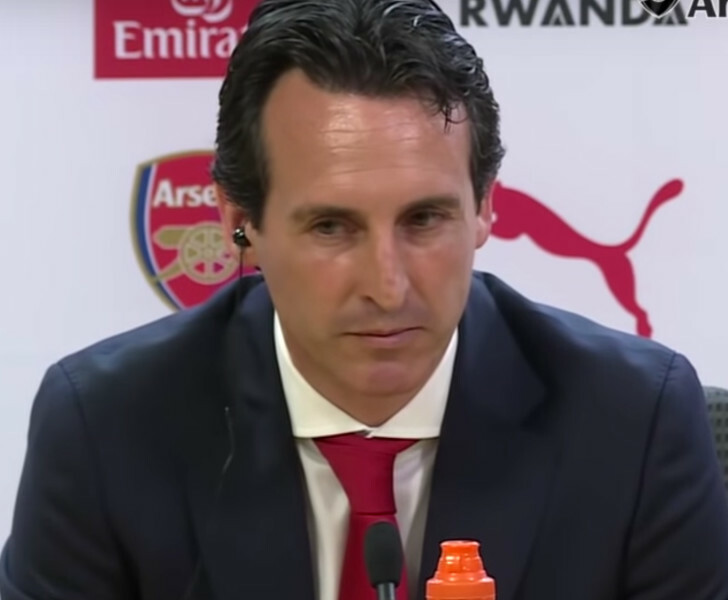 The Spanish head coach gave the Uruguayan his full debut in the Gunners’ 4-2 win over Vorskla in their Europa League opener on Thursday night. Former Liverpool FC defender Lawrenson believes Arsenal will beat Everton if Emery starts Torreira in the middle of the park. “All of a sudden people are umming and ahhing about Everton manager Marco Silva after they lost to West Ham,” Lawrenson told BBC Sport. He added: “Arsenal look a better team with Lucas Torreira in their midfield, and he made them play when he came on at half-time against Newcastle last weekend. Arsenal have beaten Cardiff City, Newcastle United and West Ham United in their last three Premier League games to make some progress under Emery. Everton suffered a surprise 3-1 loss to the Hammers at Goodison Park last weekend to heap pressure on new manager Marco Silva. Arsenal finished in seventh place in the Premier League table.